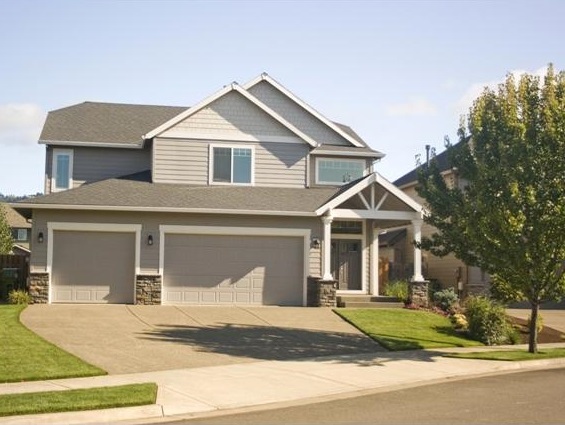 This attractive 4 bedroom/2.5 bathroom Newberg home with more than 2,850 square feet of living space is now sold. Selling? For a free consultation, contact Certified Realty using the convenient form below.